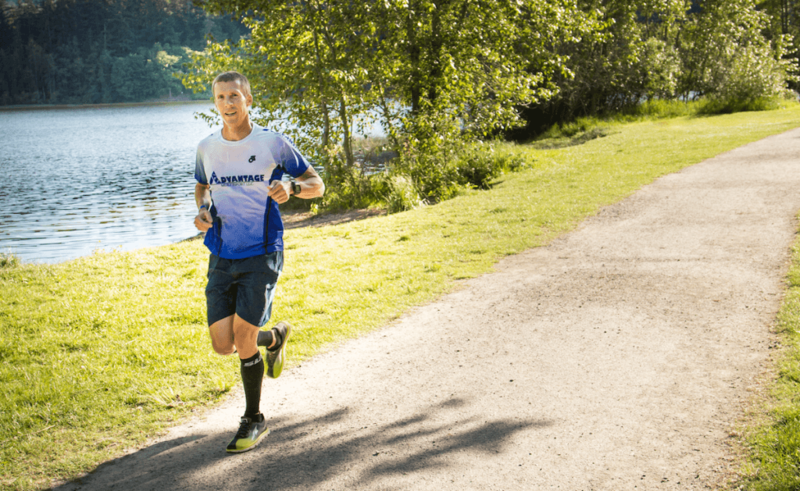 Competitive endurance athlete since 1995 as a runner, duathlete and triathlete. Physical Therapist, trained in orthopedic sports injury rehabilitation and bike fitting. Fifteen years coaching experience, cross country, track, road racing, duathlon and triathlon, youth to adult. I have extensive coaching experience, enjoy working with athletes of all abilities, and I know that the path to your athletic success will lie in keeping you healthy. Every athlete is an individual. While basic principles of physiology can be applied to all athletes, how we implement and adapt those principles to fit each athlete must be individualized. Never sacrifice health for performance. As a Physical Therapist I believe that nurturing and maintaining health through training, nutrition, injury prevention and recovery will produce long-term consistency and better athletic performance. Life and training must be balanced to maintain health and harmony. During times of high stress, training will have to be adjusted to maintain this balance. Choose athletic goals based on life situation. Be as efficient and effective as possible with training prescription. Be present in the session, have a purpose, and maintain the goal of that session. A training schedule must be adapted frequently to how the athlete is feeling and recovering. This requires good communication from the coach on how a session or block of sessions should be performed, and effective feedback from the athletes as well. Training and racing must be fun. 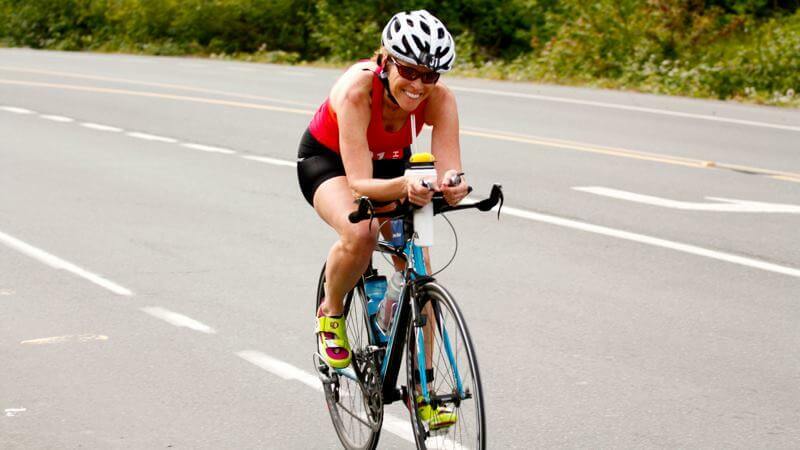 Maintaining a great attitude and smile throughout training and racing should be emphasized. When I first contacted Daryl Smith as a triathlon coach back in 2012 it was mostly to improve my swim. I knew in order to get the best results I needed guidance, especially in the beginning of my training. Since then Daryl has adapted, changed, worked tirelessly, cheered, coached, met me on my terms and has always been there with a positive and encouraging attitude. I have greatly improved in the three disciplines of triathlon since the beginning and I owe most of it to him. You can try to buy speed with new wheels, shoes, wet-suits, or supplements, but the only performance enhancement you will need, for huge returns on investment is coaching by Daryl Smith of Advantage Multi-sport. Chelanman 2012 total time 2:56:38 Chelanman 2015 after working with Daryl for a little over two years, 2:10:49. "I've been working with Daryl for several years now and am so impressed with his coaching. He individualizes my plan to meet my goals and challenges me to stretch myself, beyond what I think I can do. I also really like how well he listens to my feedback on how my body is adapting to training and makes adjustments if needed. 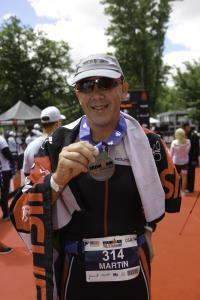 Daryl is so well rounded in his knowledge of the sport, keeping the body injury free and racing nutrition. I highly recommend him as a coach; he truly is exceptional!" I've been with Daryl since 2010, where he coached me to my very first half Ironman event. 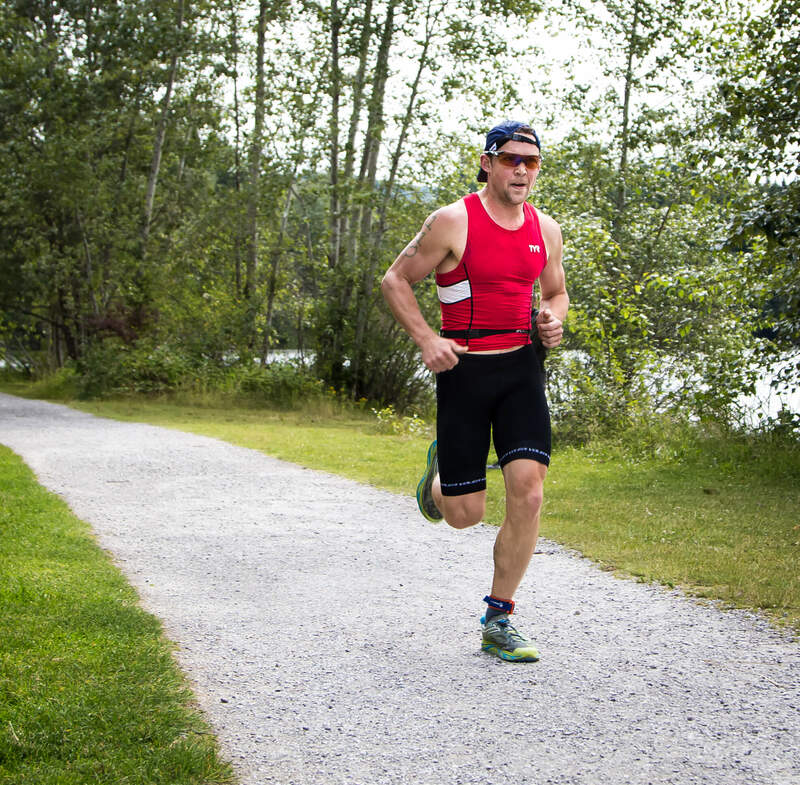 Since that time, he has not only coached me through two Ironman Canada finishes, but several smaller races, personal bests and my first 100 mile trail ultra. I completely trust his training approach and the payoffs have been huge. He is reliable, makes himself available to answer questions, flexible when I need to change the schedule, and really has my best interest when putting together my training plan. Truly thankful for his expertise! Daryl has taken all the stress out of training for me. Before hiring him I would agonize about whether I was doing too much or too little. The week before a big race I would be so nervous, always doubting my training and not feeling confident about how I would perform. Very often I would train too much and get injured and have to take time off to heal. Despite all my hard work my performance had plateaued. Once Daryl took over my training plan it was like a weight was lifted off my shoulders. I trust him to worry about the big picture of getting me ready for a race which leaves me the energy to focus on completing individual workouts. The stress that I normally feel before races has been greatly reduced. I feel ready and prepared to race. Over the last 8 months Daryl has helped me increase my endurance, my speed, and also my recovery time all without the nagging injuries that I have experienced in the past. I am excited to see just how far my fitness can go with his help guiding me in the right direction. During the Fall of 2015, I approached Daryl after he came strongly recommended for his outstanding coaching ability. I was not shy to let Daryl know that I was in the worst shape of my life, was not a strong swimmer, biker or runner, but had already signed up for a full Ironman and was hoping that he would be willing to work with me to achieve this lofty goal. Daryl was up for the challenge, despite the relatively short training window we had, considering where I was starting and where I needing to be prior to the event. Daryl’s excitement and enthusiasm for helping other’s achieve their goals is unmatched. His knowledge for how to train effectively and efficiently, his understanding of nutrition and his expertise in physical therapy, combined with his own years of experience in training and competition, are truly priceless. I have learned so much through this experience, thanks to Daryl’s guidance and support, and am extremely grateful for this life changing opportunity. I've had the privilege of working with Daryl Smith since 2010, when a group of us local athletes decided to compete in Ironman Canada 140.6. Coach Daryl took on a huge task of working with me, I was recovering from a couple major knee surgeries that year. Daryl never lost faith in my ability to "come back" he worked with me diligently, as my Physical Therapist and Coach. Creating unique workouts including pool running, easy spin sessions and run/ walk workouts branching up to 2 mile ow swims, 6 hour bike sessions and 2 hr run workouts. Through weeks/months and years of recovery, coach has patiently stuck with me. Six years later: I am still racing, I have completed in multiple short coarse triathlons, six half Ironman 70.3's, this year hitting my first sub 6:00:00 hr goal! 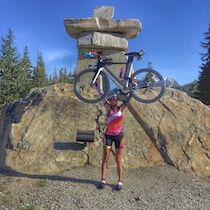 On July 24th with Daryl's guidance, I will be facing my biggest challenge yet at IM Whistler!! Who said this girl would never run again!! Not my coach!!! Not one of these races would have happened for me without the delicate and the very patient coaching of Daryl Smith! Its kinda hard to keep this short, when you've been to Hell and back with someone! Thanks Daryl! You are one amazing coach! Daryl and I have been friends and training partners for years. I've been coached over the years by several elite recognized coaches with success, but I can hands down say that Daryl Smith is the most hands on, personalized coach I've been around. I've watched him for years take his athletes of all abilities and transform them into significantly better athletes while maintaining life balance. I am proud to have him as my coach and would put my name to his any day of the week. In August 2013 after years of procrastination and nearing my 50th birthday I decided to make a firm commitment to completing a triathlon. 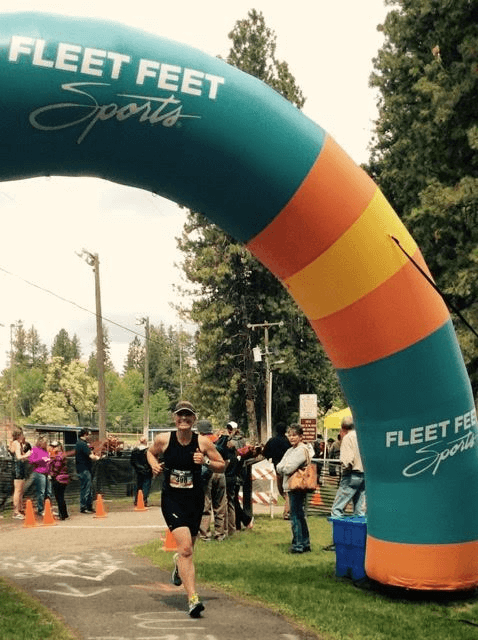 I had some modest base fitness in place from group cycle rides and some sporadic running but had no plan on how to get to the finish line of an endurance event. I made my first triathlon target the Hawaii Honu IM70.3 and began to search for coaching assistance based on the advice of an experienced friend. After short-listing Daryl and trading some back-and-forth communication I went with Advantage Multisport and never looked back. Daryl took me on as a novice and developed a great plan to get me ready for the race working through some obstacles along the way. 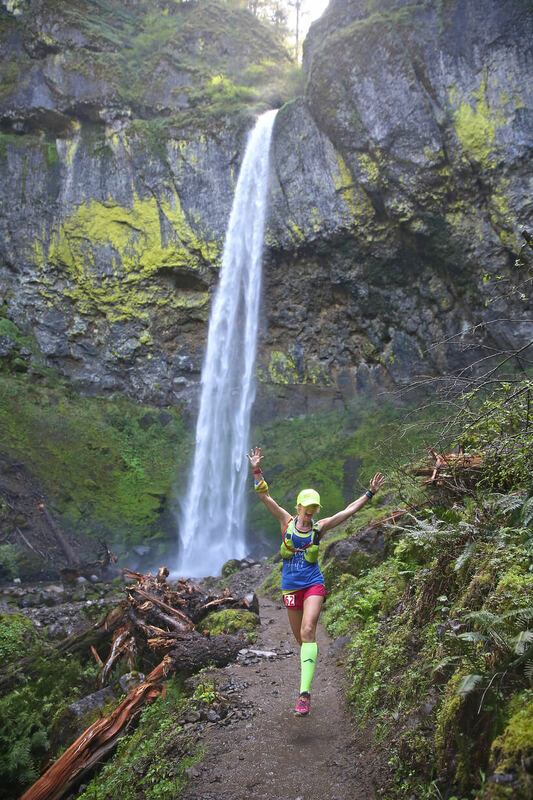 Race day came soon and I received great advice on how to pace the race in the heat and how to make the most of having a fun and rewarding experience. It was a complete success and I’ve gone on to complete another four 70.3 races since the memorable first event in Hawaii. Daryl has been outstanding in helping to plan around myriad life events and he’s always been encouraging and very responsive. 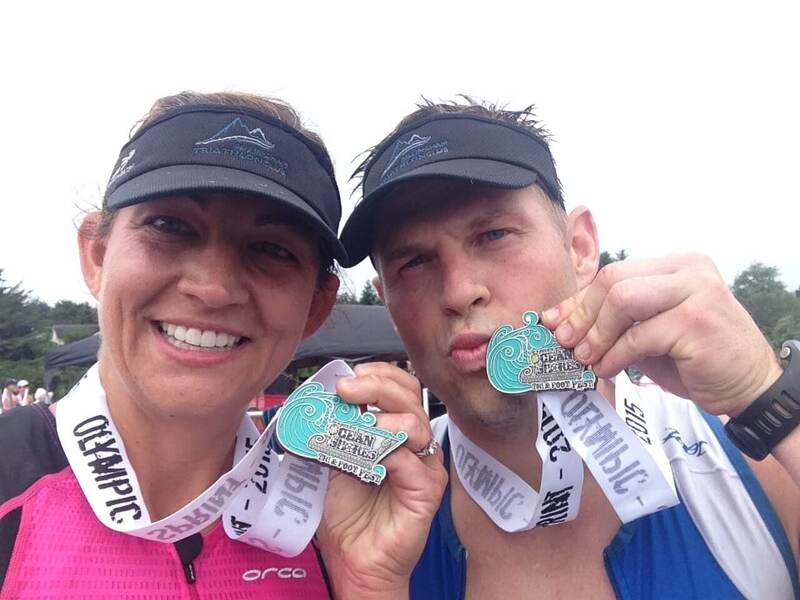 It was a great decision to go with Advantage Multisport and because of Daryl’s long term approach I expect and hope that triathlon will be a part of my life for years to come. I thank the following supporters and hope that you will visit their websites and support their businesses, as they all make the triathlon community a better place.